Symantec will cut eight per cent of its global workforce to boost profit margins, the anti-virus software maker has revealed, while also lowering its yearly revenue forecast as it closed fewer business deals than expected. The company's stock - down some 27 per cent this year - fell 10 per cent in after-hours trading following the news. Symantec is also in the midst of an internal investigation related to its accounting practices, and on Thursday the company provided little detail on the subject beyond saying that its most recent financial results were also under the scope of the probe. Shares fell some 20 per cent in May when Symantec first disclosed the investigation. Symantec expects the workforce reduction will reduce costs by US$115 million annually. "We expect that these actions will partially benefit fiscal year 2019 operating margins and will have full effect to fiscal year 2020," Symantec CFO Nick Noviello said on a conference call with analysts. The Mountain View, California-headquartered company employed more than 13,000 employees worldwide as of March 2017, according to Symantec's latest annual report, and the workforce cuts translate to around 1,000 workers. “(The plan) is prudent for a company like this, facing the pressures that it's seeing," Credit Suisse analyst Brad Zelnick said. 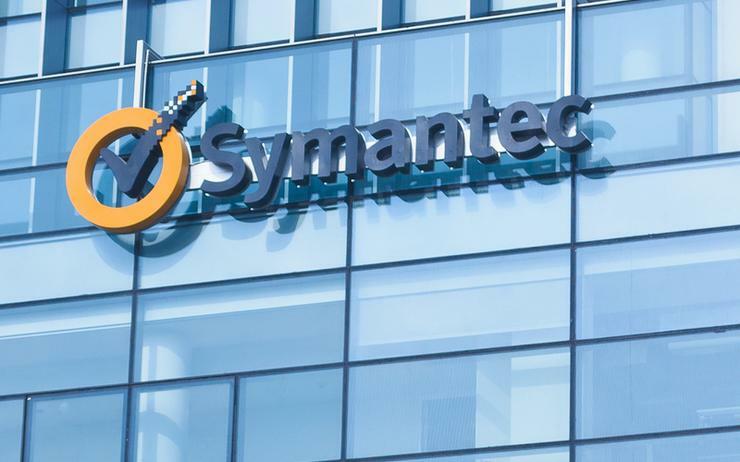 Symantec now expects adjusted revenue of between US$4.67 billion and US$4.79 billion for the year ending in March 2019, down from its previous forecast of US$4.76 billion to US$4.90 billion. Analysts on average were expecting US$4.84 billion, according to Reuters. Symantec's overall revenue in the first quarter ended 29 June slipped 1.6 per cent, largely due to lower sales at its enterprise customer division that serves businesses and other organisations. Long-term contracts with businesses are vital for Symantec at a time when companies worldwide are boosting their cyber security budgets and as consumers shun personal computers which typically come fitted with anti-virus software. Symantec reported a first-quarter net loss of US$63 million, compared with a loss of US$133 million a year earlier. Excluding one-time items, Symantec earned 34 cents per share, edging past analysts' expectations of 33 cents.